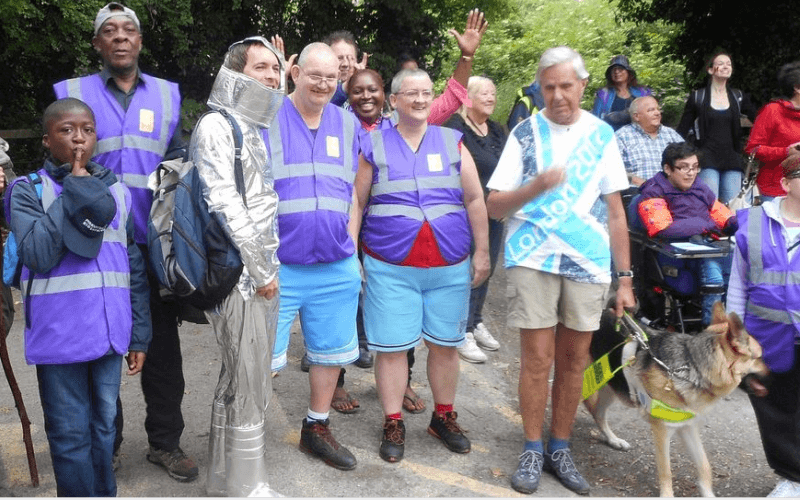 Activists have reacted with a mixture of anger and bemusement after a disabled MP appeared to brand nearly every organisation campaigning against cuts to disabled people’s support as “extremists”. The Conservative MP Paul Maynard used a Commons debate to attack campaigning, user-led groups such as We Are Spartacus and Pat’s Petition. 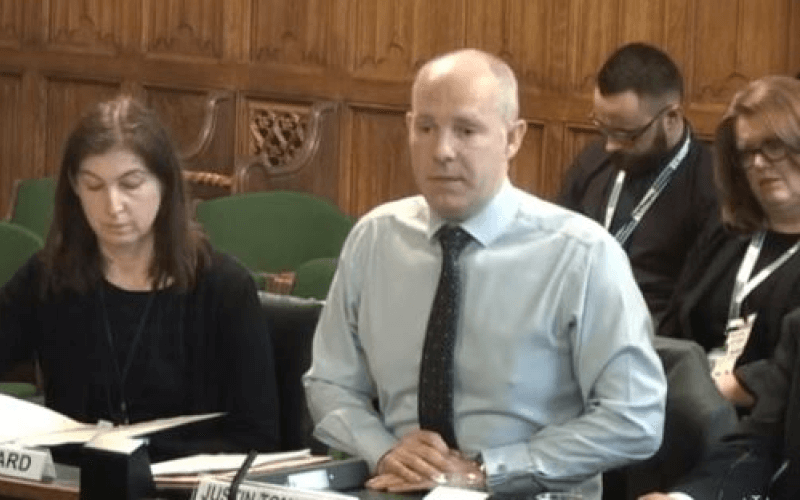 He was speaking during a debate secured by Labour on the need for the government to assess the combined impact on disabled people of all of its cuts to disability support and services. Liam Byrne, Labour’s shadow work and pensions secretary, had paid tribute to Pat Onions, the author of Pat’s Petition, which called on the government to carry out an assessment of the impact of its cuts to benefits and services on disabled people and carers, and secured nearly 63,000 signatures before it closed last November. Byrne also praised the WOW petition, which is similarly seeking a cumulative impact assessment and is open until December 2013. 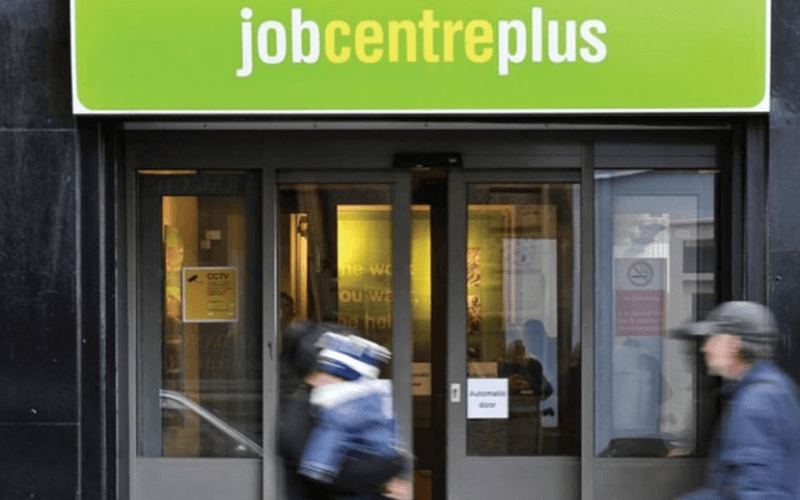 But Mark Hoban, the Conservative minister for employment, said that a cumulative impact assessment would be “so complex and subject to so many variables that it would be meaningless, helping neither individuals nor policy makers, and it would soon be incorrect and out of date”. 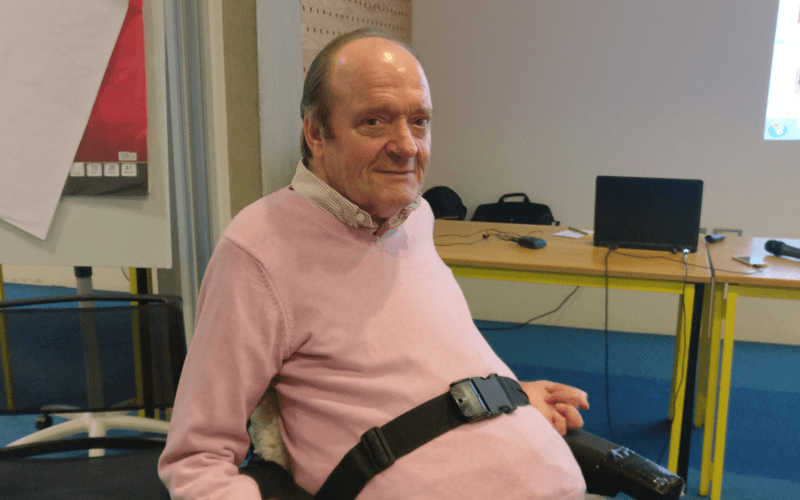 Maynard then accused Labour of being “dragged to this chamber by Pat’s Petition, We Are Spartacus and other extremist disability groups that do not speak for the overall majority”. And he said he reacted “with fury” when Labour MPs linked increases in reports of disability hate crime – which have followed efforts by campaigners to encourage such reporting – with “the government’s ‘war on the disabled’”. He added: “The contribution of disabled people to this country goes far wider than the amount they receive in benefits. He then launched an attack on another “extreme” campaigning organisation, the Campaign for a Fair Society – most of whose members are organisations providing services for people with learning difficulties – which he said “wants to close down all special schools, all day care centres and most of the other segregated provision”. 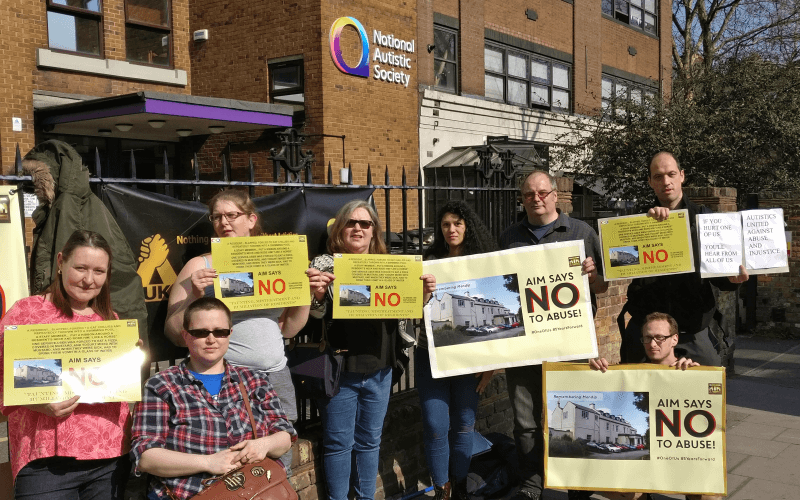 Maynard has so far declined to return messages left for him and with his staff by Disability News Service, and did not appear to be answering his mobile phone today (Thursday). 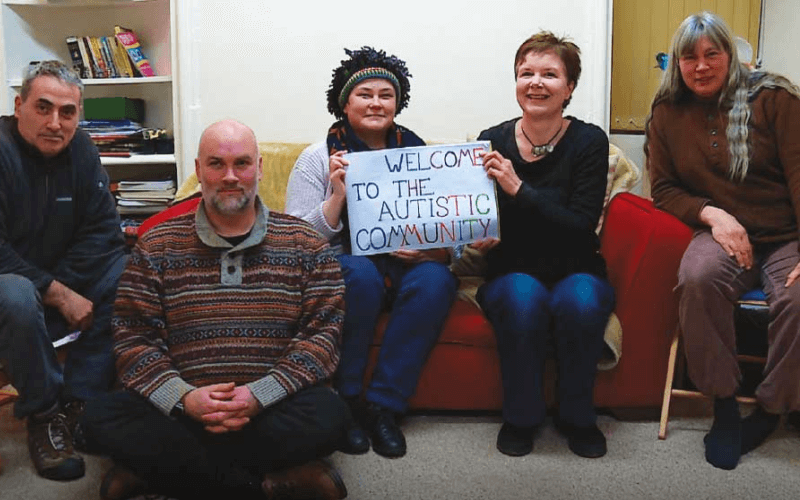 Dr Sarah Campbell, principal co-author of the Spartacus report, which led to the We Are Spartacus online movement, said his insulting comments had caused a great deal of anger among disabled campaigners. 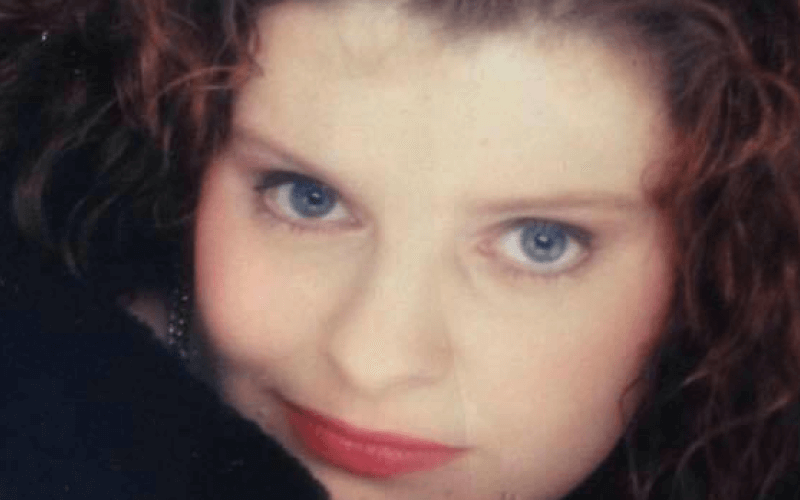 She wrote in her blog: “It is fairly obvious that pointing out problems or flaws in disability policy is enough to be publicly smeared in the House of Commons and labelled biased, left wing, or extremist. She said she feared that the government was trying to provoke disabled people into acting “like extremists”, so that it can then “refuse to engage in any further dialogue”. 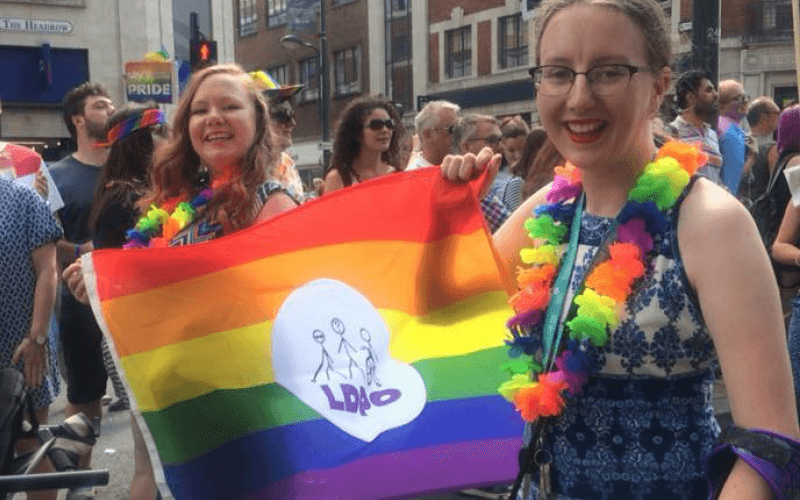 The disabled activist and blogger Sue Marsh, a leading campaigner for reform of the government’s “fitness for work” test, wrote in her own open letter to Maynard that she had watched him speaking in the Commons with both “pride” and “horror”. “I watched you with pride, an MP with cerebral palsy, just the second in our history. A young man of passion and belief, fighting with all he has to do his best for people. Maynard has already contacted Marsh, thanking her for her “measured tone” and asking to set up a meeting.